In this article, written as a part of a series devoted to Windows systems security (in the last article we discussed the security issues of passwords stored in the GPP), we will learn quite a simple method for extracting unencrypted (plaintext) passwords of all the users working in a Windows using the Open Source utility Mimikatz. Disclaimer. The information and technologies described in this article should be used for informational purposes only and not to get access to the accounts, data and systems of the third parties. How to Protect Windows from Extracting Passwords from Memory Using Mimikatz? Most system administrators are sure that Windows does not store user passwords in plain text in its memory, but only in the form of a hash. Though today there are a lot of tools able to extract password hashes from the system, it is safe to say that using a quite complex password, not from a dictionary, makes it almost impossible for an attacker to get it by a brute force or with a base of already calculated hashes. In fact, it is true, but there are various nuances related to the users logged into a specific Windows system. The matter is that some system processes still use unencrypted (or encrypted) passwords, not their hashes, in some service purposes. For instance, HTTP Digest Authentication used to support SSO (Single Sign On) needs the user password along with its hash. Encrypted user passwords (passwords, instead of hashes) are stored in the OS memory, and, to be more specific, in LSASS.EXE process memory. The problem is that password encryption is implemented using the standard Win32 functions LsaProtectMemory and LsaUnprotectMemory, which are used to encrypt/decrypt a certain area of memory. A tool of French developers mimikatz allows you to obtain the encrypted data from the memory, decrypt them using LsaUnprotectMemory function and display all accounts of users authorized in the system and their passwords (decrypted, in plain text!). Info. Most antiviruses and browsers detects Mimikatz as a potentially dangerous software (a hacker tool). Mimikatz allows you to extract user passwords directly from the memory, from the memory dump of the PC or from the hibernation file. Note. In June 2017, many large companies in many countries were infected with a malware NotPetya, which used the integrated mimikatz module to collect passwords of users and domain administrators. The last command displays the account names and their passwords for all active users in the system. As you can see, the utility shows us the super strong user’s password in the clear text! The command was successful because the Debug Mode is enabled on this computer, which allows you to set the SeDebugPrivilege flag for the desired process. In this mode, programs can receive low-level access to the memory of processes running on behalf of the system. Imagine that this is a terminal (RDS) server on which many users work simultaneously, and on which there is the enterprise administrator’s session. Those if you have administrator rights on a single server, you can even grab the domain administrator’s password. Note. This technique won’t work if there is a modern antivirus blocking the injection. In this case you will have to create a memory dump and extract the passwords for all user sessions on another PC. As you can see, it’s easy. In this way, you can get a memory dump from a remote computer using psexec or via WinRM (if you have administrative privileges) and extract the user’s password from it. 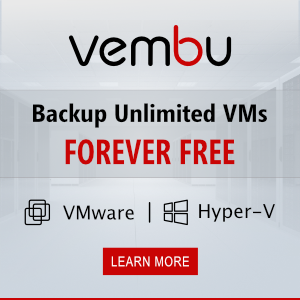 memory dump files, system hibernation files (hiberfil.sys) and virtual machine files .vmem (virtual machine page files and snapshots). To do it, you need the Debugging Tool for Windows (WinDbg) package, mimikatz itself and a utility to convert .vmem into a memory dump file (in Hyper-V, it can be vm2dmp.exe or MoonSols Windows Memory toolkit for VMWare vmem-files). Note. By the way, the mimikatz features have been already implemented into Metasploit Framework. In Windows 8.1 and Server 2012 R2 (and newer), the ability to extract passwords from LSASS is limited. The LM hashes and passwords are not stored in memory in these systems by default. 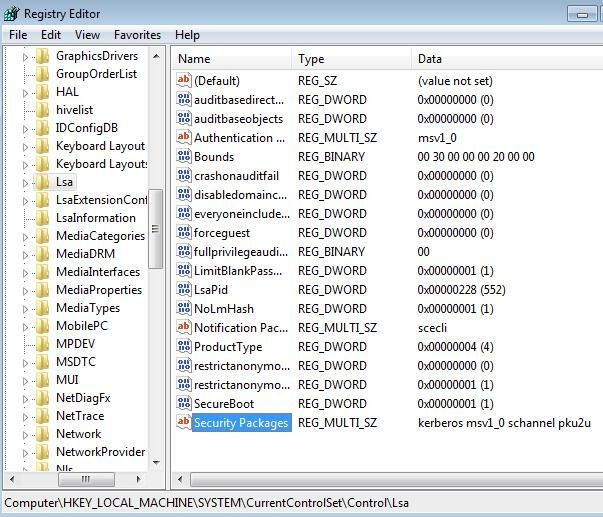 The same functionality is backported to earlier versions of Windows (7/8/2008R2/2012), in which you need to install a special update KB2871997 (the update provides other options to enhance the security of the system) and in the registry key HKLM\SYSTEM\CurrentControlSet\Control\SecurityProviders\WDigest set the DWORD parameter UseLogonCredential to 0 (WDigest is disabled). If you try to extract passwords from memory after installing this update and the UseLogonCredential key, you will see that mimikats using the creds_wdigest command cannot extract passwords and hashes. After that, you can access the passwords in the LSA memory again. If the domain functional level is Windows Server 2012 R2, you can add the administrator accounts to the special group Protected Users. Tip. A detailed article on how to protect the memory of Windows systems from extracting passwords and hashes – Methods for defending against mimikatz in a Windows domain. When testing mimkatz on Windows 10 Pro x64 with default settings, the mimkatz 2.0 utility was able to get the hash of the active user (but not the password in the clear form). On older systems, as a temporary solution you can restrict Debug Privilege policy (this is also can be easily bypassed) and disable wdigest security provider in the registry. To do it, find Security Packages key in HKEY_LOCAL_MACHINE\SYSTEM\CurrentControlSet\Control\Lsa and delete the line wdigest from the list of packages. However, it should b eclean that the hacker which is having the corresponding rights for the registry can easily change the settings back. Never log on servers and PCs available to other users with the domain administrator account.